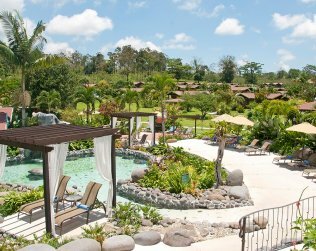 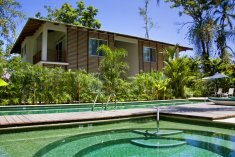 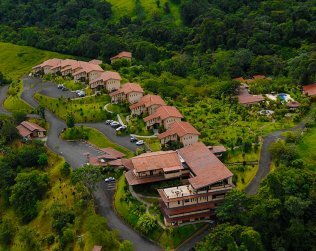 Located at only 90 minutes from San Jose and from Arenal Volcano area, Hacienda Pozo Azul was originally a 2000-acre working ranch; nowadays it also operates different adventures with the highest quality of service and security. 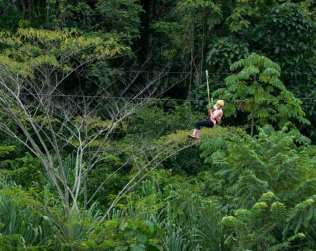 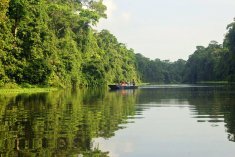 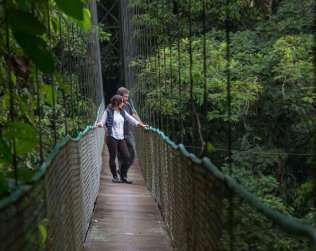 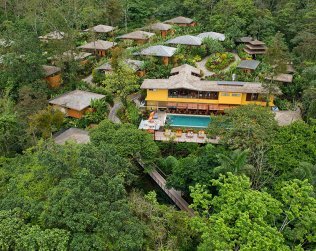 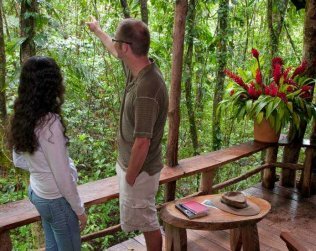 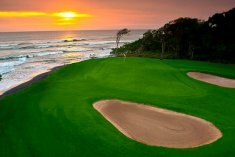 Among the many activities, visitors can enjoy a two hour horse ride through pristine forest or a canopy tour ending with a spectacular 900-foot zip line across the Sarapiqui river. 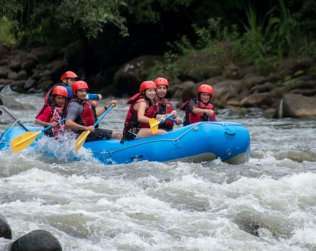 White water rafting is another option and as well as descending a 90 feet wall on the Sarapiqui river canyon. 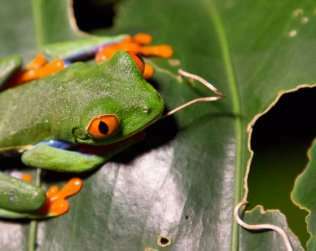 The one day tour from San Jose offers a choice of two out of the four adventures. 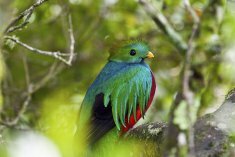 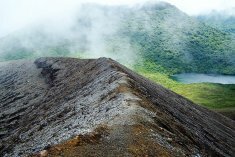 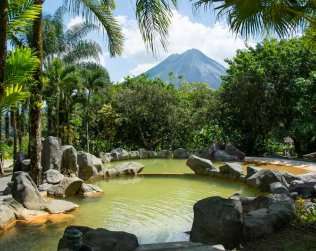 From Arenal, one of these activities is combined with a visit to La Paz Waterfall Gardens.